Amouage perfumes and colognes fuel their inspiration from the most unique of homes: the Middle East’s Oman. All the color and vibrancy of the rich landscape yields itself in the luxurious scents, lending a je-ne-sais-quoi quality to this international brand: a quality that sparks this marriage of innovation and tradition to pass along to a worldwide audience. 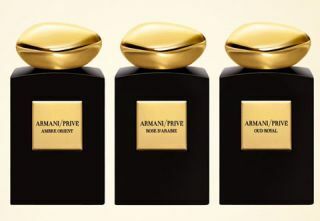 Their scents hold a lingering, artistic aesthetic with ultimate prestige. Arabian colognes and perfumes have long held the world spellbound; the French, the purveyors of the cologne and perfume industry, have ached for the Arabian scents with the understanding: theirs are the best in the world. Even their name brings this driving blend so inventive in Amouage’s rich scents. 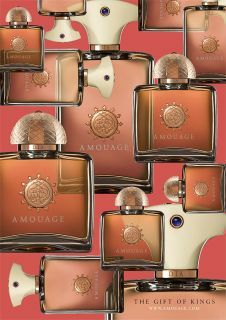 Amouage is a merger of two words: the French word for love, “amour,” and the Arabic word for waves align evenly, passing ripples of energy and love. The company brings 120 natural ingredients into their fine, luxury fragrances. Their chief ingredient: silver frankincense. This is traditional with Arabic history. According to legend, great winged serpents guarded frankincense trees; after all, the resin from a tree was worth its weight in gold. In Biblical text, frankincense was traded most notably in Oman; the three wise men carried this aromatic resin directly from this great city to descend to the Christ child. These days, the task of stripping the resin from a frankincense tree contains not a single trace of modernity. A small group of tribal herders flock to the mountains in the south of Oman in order to harvest the resin by hand. A further ingredient, the Omani Rock Rose, blooms for only a few weeks every year on the Jebel Al Akhdar Mountains. The extraction of the Omani Rock Rose is subtle: by hand. Because the scents are created often with these natural oils from the surrounding Oman landscapes, the layered cologne lingers on one’s skin, creating a lasting effect, a marriage of the intricate dessert environment. The process of creating an Amouage fragrance begins, most incredibly, all the way north and west in London — one of the great fashion capitals of the world. Here, the company’s creative director, Christopher Chong, develops a preliminary brief: that is, a initial mixture of the fragrance. Afterwards, this preliminary brief is passed delicately, across the English Channel to the thriving, fashion-forward Parisian centre. Paris holds the great perfume creators: the people who have honed and perfected the craft — and therefore, the only people Amouage would deign to work alongside. These “noses” in Paris test the perfume with long blotters: mouillettes. When drawn to noses, they allow perfumers to understand how best to align the composition of the product, how best to perfect it. 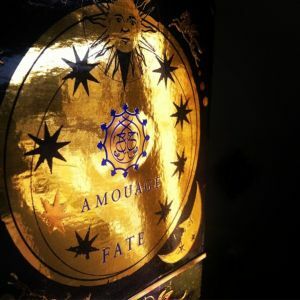 Amouage CEO then samples the created fragrances from France, bringing his alliance to the fragrance that most matches the initial brief from London. This is truly a worldwide process: one involving many people’s olfactory senses. After its French mixing, the fragrance finds its way to Oman. It is mixed with the precise alcohols and passes through maceration; this process takes approximately eight weeks. Afterwards, it is ready to bottle: however, unlike most fragrance manufacturers, this perfume is bottled without the utilization of mindless machines. Each Amouage men’s perfume brings a personalized touch to the bottle. Either a traditional Omani knife or a Khanjar stops the top, yielding sheer elegance and lending that last bit of finery to the product. The knife imbibes a bit of danger: one’s fragrance application is serious, expensive. This is not a passing fancy. The packager who personally brings life and beauty to the overall product eventually signs his or her name, lending an image of their complete care and aspiration for utter finery. 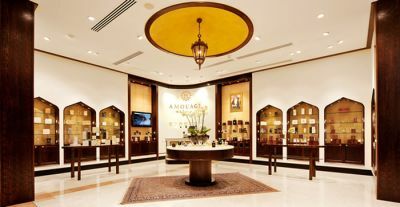 Amouage is essential for royalty: just as the passing centuries brought western royalty’s olfactory sensations to the Middle East, looking for rare oils and layered sensations, today’s “royal” celebrities flock to Amouage. Several of the fragrance lines are stored in a crystal bottle with 18K gold plating — thus proclaiming a certain tier above the regular. Their attention to detail, their interior craftsmanship, and the utter discipline Amouage must maintain in order to withhold their high-orders of royalty and celebrities are undeniable. And yet: their new products for men charge into the 21st century, bringing with them the past traditions aimed at a younger, more vibrant generation. Look to ‘Reflection Man’ fragrance. Amouage has stated this cologne endorses the power of the individual man. It promotes earnest and honest personal reflection: an understanding of one’s self and one’s desires. The Reflection Man line also charges one with the idea: that Amouage, after years of understanding of its oils, must reflect upon itself and its brand. How will they charge forward with their luxurious shares and bring the fruits of their Oman landscape: from the Rock Roses to the Frankincense trees to newer and fresher generations? How will they continue to yield excitement in each product? History states that they will persevere with their historical brand image: with their passion for their products and their layered, lively scents. Amouage is truly a world-class fragrance performer. 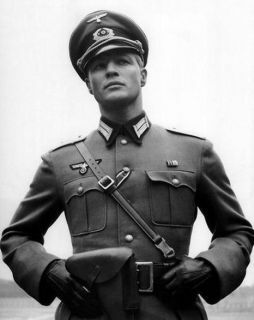 Born on the coast of Normandy in 1905, the future designer was the son of a wealthy fertilizer manufacturer. At the age of five the whole family moved to Paris, where young Christian started his artistic career by selling his sketches on city streets (despite the family wishes for a boy to become a diplomat). Christian Dior was — initially and forevermore — a gardener of both plant and design; a cultivator of sweet smells and flowers, of dresses and perfumes. His early life in Paris forced him to pay attention to color, to light, to the smells of the street and the world around him. At the initial launch of his House of Dior, Christian proclaimed himself as much a designer of dresses, as he was of perfume. 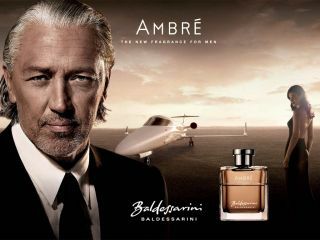 Therefore, his fragrances are held with the same high regard as Couture he created. The fashion empire was established in Paris back in 1947 with a fabulous brand idea: that fragrance should hold the same grand identity and life as his flowing, beautiful dresses — as the rest of his fashion line. To utilize the interior flower scent, Christian Dior maintained an ancient technique: distillation. Raw material from the flowers, be them the roses of his garden or the lilacs of his bushes, were formed into their essential oils. The steam passed into condenser: it was cooled, letting the oils and water to divide in a Florentine flask. Therefore, the process allowed Dior’s utilization of both floral water and essence. Throughout the extraction technique, which yields a different element of the flower, Dior let the flowers to rest in a solvent. The aromatic compounds and waxes are then extracted. After evaporation, these compounds and waxes remain as solids, known as “the perfumer’s diamond”. 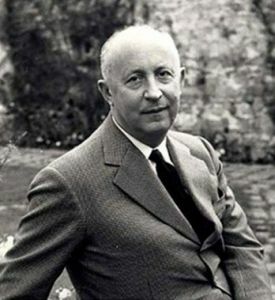 Christian Dior — together with perfumer Edmond Roudnitska, was the first to establish a scent for men — utilizing the aforementioned techniques. The individuality of each scent Dior had created for women allowed him to proscribe a need for this in men: with unique fashion ideas and individualism. He reasoned, almost, that the women of the world heralded the flower senses; that there had to be a depth to all the high, bright flower notes. There had to be a completion. And this, Dior found, in his first unisex scent: Eau Fraiche cologne. Christian Dior himself wore the fragrance; like the fragrances of before, for women, Eau Fraiche held a simplicity — a match with the menswear of the time. The men’s fashion of the early 1950’s was chic, sporty. It swung with cotton fabrics. 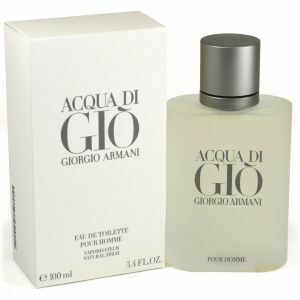 The dynamic Eau Fraiche allowed men to complete their day fashion: allowed their role in the fashion world to be complete. Unfortunately, just four years after cologne success, Christian Dior died from a heart attack. And without their fearless cultivator, the House of Dior began to shut its doors. But Paris — now in absolute adoration and completely prescribed to Dior’s lines — repelled this idea. The French fashion industry, licenses, and the economically conscious government of France looked to the general manager for assistance. And suddenly — Yves Saint-Laurent, a 21-year-old designer, was sent to the helm. 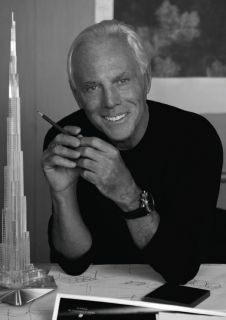 He became creative director of the largest fashion enterprise in Europe, in the fashion capitol of the world. And his persistence and hard work has allowed the Dior brand to grow, stretch into the future. He pushed modernity into the sixties. 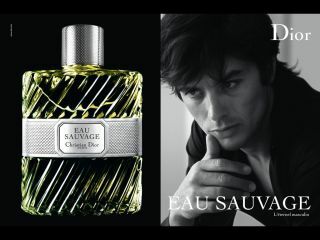 An absolute must-have in your perfume collection, Eau Sauvage is the first mainstream cologne containing hedione — an important ingredient in olfactory. For some, this fragrance is the true definition of a classic masculine scent, for others it is unisex with its citrusy freshness. Perfect for spring or summer days, Dior Eau Sauvage leaves you with a clean gentle scent all day. It doesn’t last long, thus you would like to apply something heavier in the night. 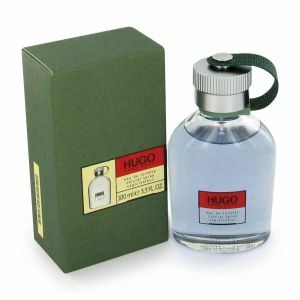 Still, a very well made fragrance and subtly classy. At some point Dior managed to create something distinctly unique: a very masculine floral scent that turned the established system on its head. 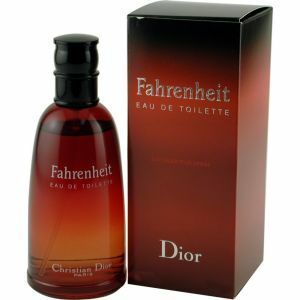 Fahrenheit smells remarkably modern even today with its warm and sophisticated combination of spice and a cooling musk that would remind you of a hot summer rain under the blooming trees. 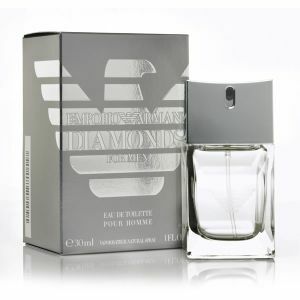 It is addictive fragrance that has a strong edge of attraction. 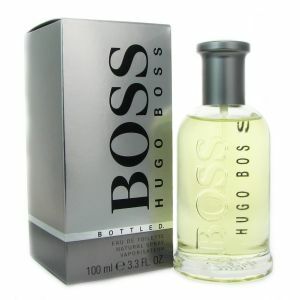 You will not be disappointed with this legendary scent that transcends the barriers of what most fragrances usually are. 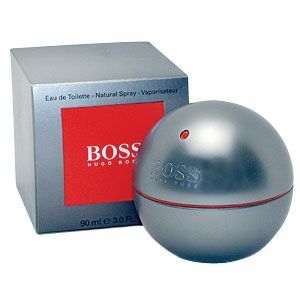 Released in 2005, this scent is definitely not for a guy who wants something cartoonishly masculine. This has depth and unique sensitivity, it's softer and subdued, smart and innovative, bold and provocative. It hosts Calabrian bergamot top notes before lingering into a heart of grapefruit and white musks. 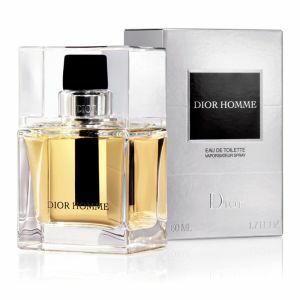 Like the past’s Eau Fraiche, the Dior Homme cologne can be worn with any sort of modern wear: it’s airy, passing a sort of fresh feeling. Very elegant, and has great longevity. Once applied there is no turning back. Since 1953, the House of Dior has continued the manufacture and release of a whole passel of colognes for men. 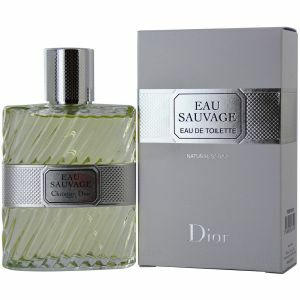 1966 brought about Eau Sauvage, which spun an interesting citrus depth. It held top notes sprinkling lemon and rosemary before falling to middle notes of petitgrain and basil. The heart notes boasted vetiver. 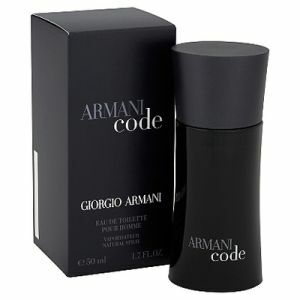 It was incredibly popular, masculine cologne packaged in a classy bottle. In 1984, the House of Dior came out with a more intense, heavier Eau version entitled Eau Sauvage Extreme: to live louder, to party later. 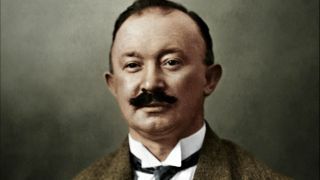 The current House of Dior perfume-creator is Francois Demachy, who continues this modernization with the aggressive and energetic Dior Homme Cologne. 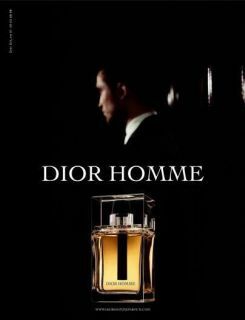 In 2013, Dior announced its most recent face of Dior Homme. They looked, as always, to the most current, most fresh and full personality of the day. They chose Robert Pattinson — a celebrated movie star and shaggy, gruff, masculine man, who emulates the most current, aggressive and energetic ideas of the Dior men’s fragrances. He is excited and young: a breath of athleticism and, almost, mystery. His sultry fashion shoots illustrate the sort of secret ingrained in the idea of the Dior line: that there’s something in the depth of the flower, of the earth, that one can pinpoint and draw out into a fragrance.